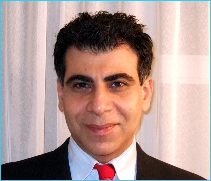 I began my career in dentistry when I qualified from the highly prestigious Karolinska Institute 1996. I then gained a vast amount of experience during the 10 years in general dentistry as an associate in Stevenage and as a principal in Camden Town. Since starting here at Markham Associates in December 2006, I have enjoyed seeing many of the patients here. I?m looking forward to meeting more of you in the future. Graduated in Dentistry at Catholic University of Rome (Italy) in 1993. MClinDent in Oral Surgery in 1997 at ?La Sapienza? University of Rome (Italy). MSc in Implant Dentistry in 2003 at ?La Sapienza? University of Rome (Italy). PhD in Dentistry in 2008 at ?Tor Vergata? University of Rome (Italy). 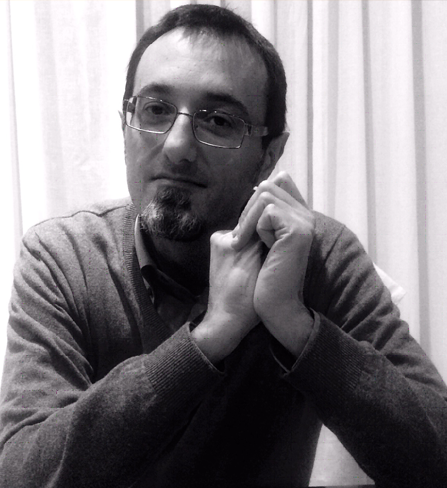 MClinDent in Periodontology (on behalf of SIdP-Italian Society of Periodontology and Implant Dentistry) at University of Siena (Italy) in 2012. Teaching experience in ?Periodontology? and ?Oral and Periodontal Pathology? (Undergraduate and Postgraduate) in different Italian Universities. Past Clinical Teaching Fellow at MSc in Periodontology ? University ?La Sapienza? of Rome – for Modular Courses in Muco-Gingival Surgery and Perio Literature. Research focused on Perio Wound Healing. Systematic Reviewer on the Comparison of different Perio Surgical techniques. ?Agostino Gemelli? Award for Best Research in Oral Pathology. 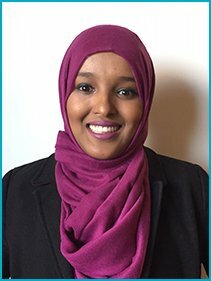 Maryan recently joined Markham Associates in February 2017. She qualified as a Dental Hygienist and Therapist from the Portsmouth Dental Academy in 2013. She is experienced in carrying out a wide range of periodontal treatments to improve the health of your teeth and gums. She enjoys working with patients that are dental phobic by putting them at ease with her gentle manner. In the future she would like to gain more experience such sedation and hypnosis techniques. She is due to go on her first Dent aid charity trip to Morocco and which will provide free dental treatment to people from disadvantaged backgrounds. In her spare time she enjoys reading, baking and is a big sports fan. 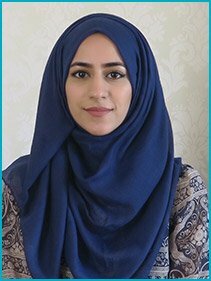 Noor qualified as a dental hygienist from Birmingham University 2015. She is an enthusiastic and skilled professional with excellent chair side manner. Her ambitions are to become a dentist and she is going to enroll at Birmingham Dental School this Autumn. During her time at Markham Associates, she has been a popular member of staff among patients and colleagues alike. She is going to continue working as a hygienist on a part time basis after starting her Dental education in September. Kelly qualified from Kings College Hospital London as a Dental Hygienist and Therapist and is a highly motivated individual with 9 years dental experience who enjoys all aspects of dentistry. 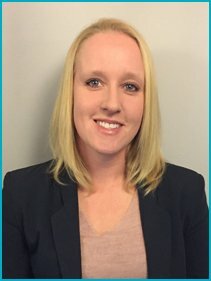 Kelly is passionate about educating and motivating patients on oral health aspects and prides herself on reassuring and helping to resolve patient anxieties by putting patients at ease. Kelly also enjoys travelling, cycling, keeping up to date with ongoing training and updates and is a member of the British Society of Dental Hygiene and Therapy.